In January 2004, the band was formed by Kazunori. A rock band with 1 male and 1 female vocalist, 2 guitars, a bass, and drums. 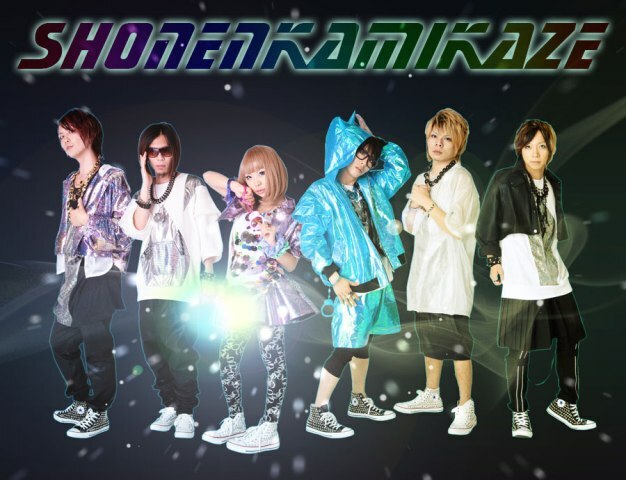 On October 19th, 2005, made their major debut from Victor Entertainment. In March 2007, held their first national tour, “SAKURA EXPO.07”. At the same time, held solo concerts named “SUMMIT” in Tokyo, Nagoya, and Osaka.